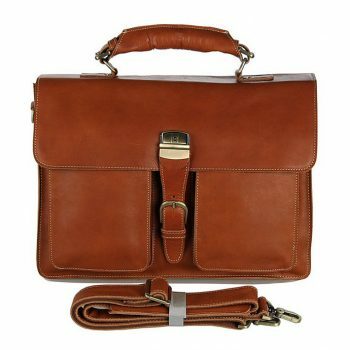 Handmade leather bag and vintage leather bag for sale, all our genuine full grain leather bags are handcrafted by skilled and professional craftsmen. 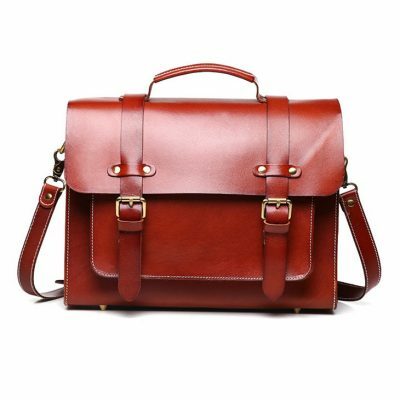 We only offer premium handmade leather bags to our customers. 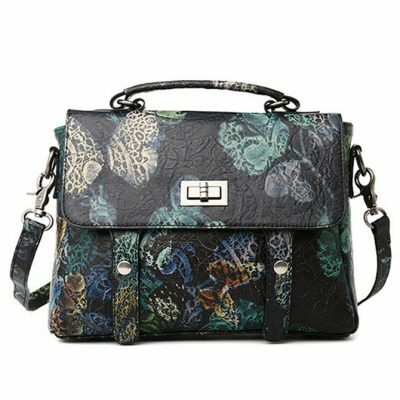 At VANGOSEDUN we want you to have a fun, effortless and enjoyable shopping experience on our site. 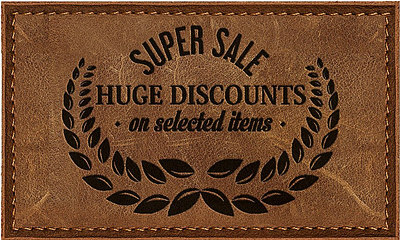 Our motto is “Authentic Real Leather goods at unbeatable prices” and our goal to create the finest, well-crafted leather goods. 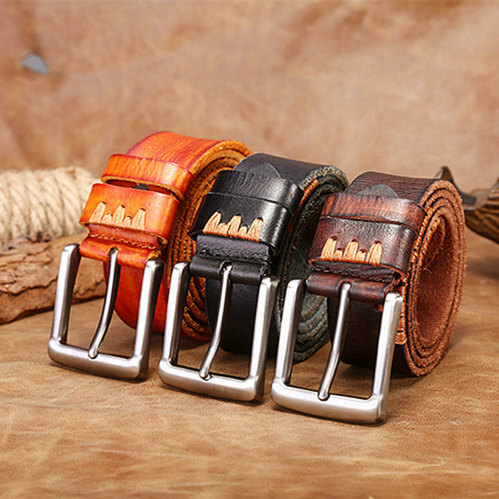 VANGOSEDUN leather was established in 1955, we only offer high quality and high-end handmade leather goods. 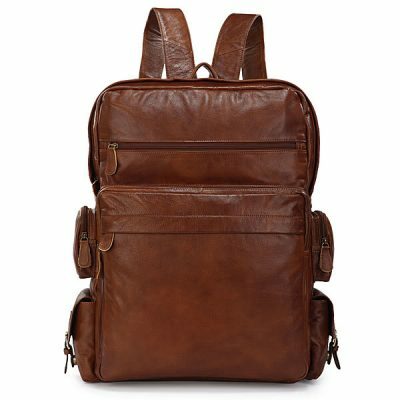 Our main products include: leather briefcases, leather backpacks, leather handbags, leather laptop bags, leather messenger bags, leather crossbody bags, leather duffle bags, leather shoulder bags, leather totes, leather hobo bags, leather belts, leather satchels, leather purses, leather wallets, leather hats, leather watch bands, leather apple watch bands, etc. 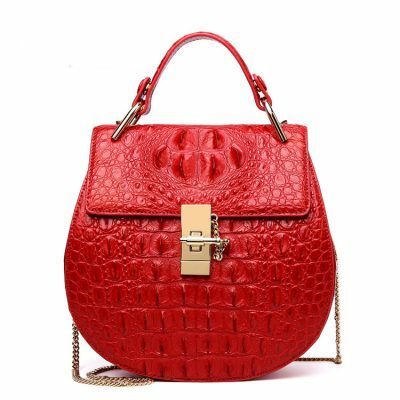 For making our luxury leather goods, we do not purchase leather at cheap rates. 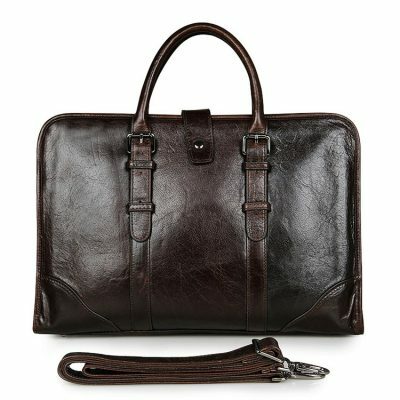 Each piece of the world-famous Italian leather that we use is hand-picked by our experts from tanneries around Naples, Marche, and Benevento; leather dyes, surface treatment, and threads are from Germany and Japan; hardware is from American and Taiwan; the whole leather goods are handmade in Hongkong. Our headquarters is located in Hongkong. 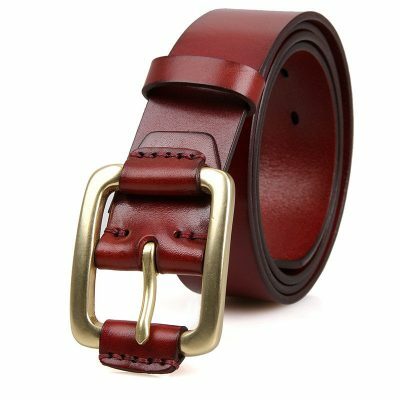 For more than 60 years development, we have developed from a family workshop to a large-scale fashion leather brand company. 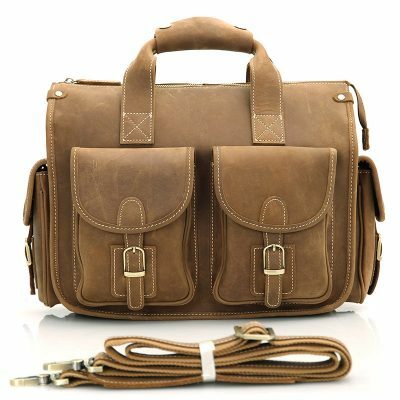 Our leather bags and other leather accessories have been widely sold to USA, Europe, Middle East, Korea, Russia, Singapore, Africa and other countries and regions. Our excellent design team is from Italy, Italian design and style need no convincing. Look at catwalks and fashion mags across the globe, or watch what top celebrities are wearing and you will see Italian designer labels’ predominance. 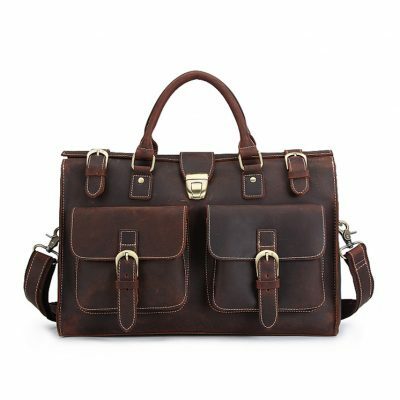 Our leather bags are classic, noble and elegant, perfect for those looking for something different and stylish. This is our insistence, our belief and our commitment to you. 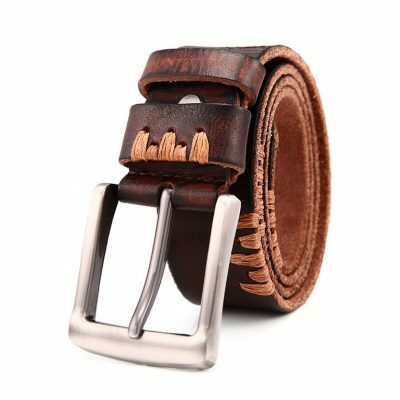 To ensure our products with the best quality and best performance, we arranged some very experienced leather craftsmen in our production line. 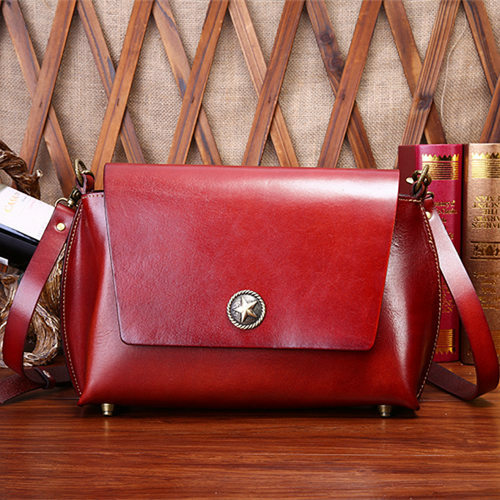 Hope that every handmade leather bag can be a beautiful work of art, which can stand the test of time. We want your VANGOSEDUN leather bag to be a part of your life’s narrative, becoming a trusty companion each step of the way. 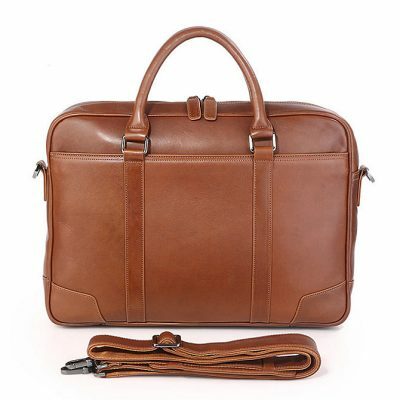 As a professional leather goods company that has more than 60 years of experience when it comes to producing high-quality leather goods, VANGOSEDUN Leather goods stands apart from its competitors. Our dedication to quality is matched only by our goal to bring customers the best value for their money. 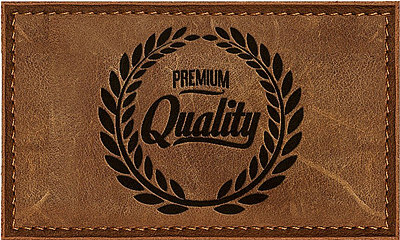 We are the only company in the industry that matches quality and value in a unique combination that allows customers to purchase noble leather bags in a wide range of prices. Full-grain leather refers to hides that have not been sanded, buffed, or snuffed to remove imperfections on the surface of the hide. The grain remains to allow the fiber strength and durability. The grain also has breathability, resulting in less moisture from prolonged contact. 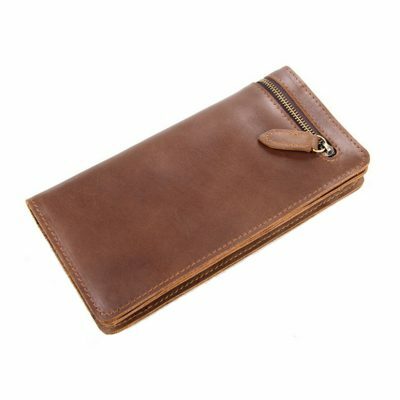 Rather than wearing out, It develops a beautiful patina over time and is generally used for high-quality leather bags and accessories. 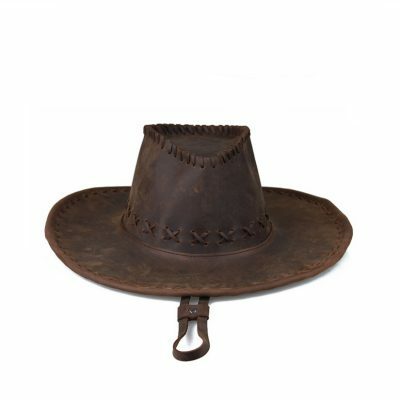 It’s the best leather than you can buy and the only leather that we use. 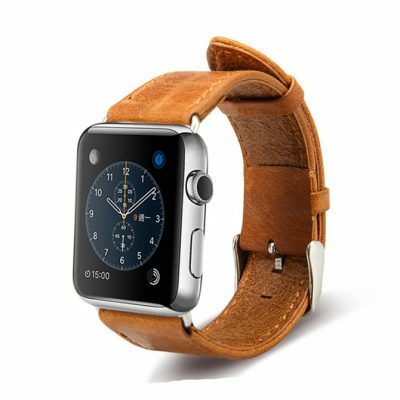 Top-grain leather is the second-highest quality. It is almost the same as full-grain leather, but with the top few millimeters sanded or buffed off, in order to remove blemishes and imperfections. A top coat is applied, in order to preserve its beautiful appearance, since top-grain doesn’t develop a patina over time. 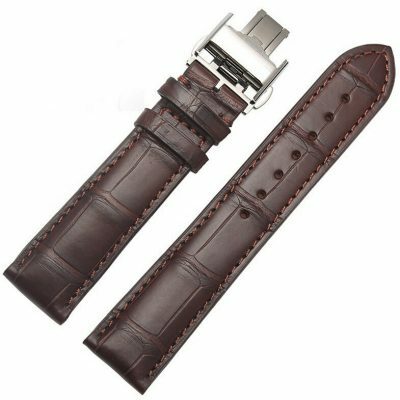 However, these types of leather are very flexible, soft and durable, and they are less expensive and easier to handle than their full-grain counterparts. Corrected-grain leather is any leather that has had an artificial grain applied to its surface. When a hide doesn’t fit the standards to be turned into full or top-grain leather, it is generally used to produce corrected-grain leather. An artificial grain is stamped onto it, and it is often dyed in order to hide any blemishes or mistakes in the grain stamping process. 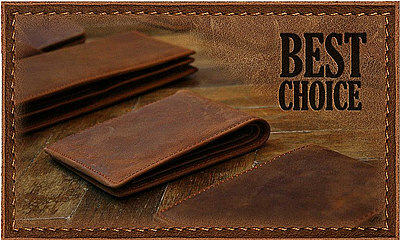 It is used as a cheaper alternative to other types of leather. Split leather is leather created from the fibrous part of the hide left once the top-grain of the rawhide has been separated from the hide. During the splitting operation, the top-grain and drop split are separated. The drop split can be further split into a middle split and a flesh split. In very thick hides, the middle split can be separated into multiple layers until the thickness prevents further splitting. Split leather then has an artificial layer applied to the surface of the split and is embossed with a leather grain. Split leather is commonly used in low-end leather bags and accessories. 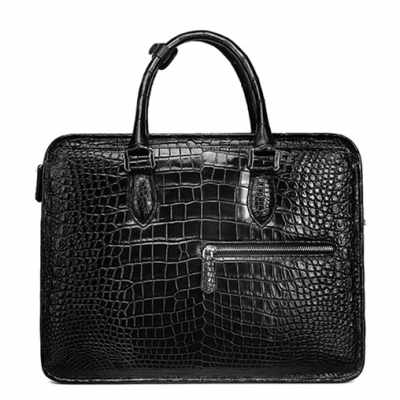 Your leather handbag is one of your most important possessions and you do not want any harm to come to it. For this reason, there are good pointers to how you can care for the bags so that you can retain them as you desire.
. Never let it be rained on. You might want to hold it tightly to yourself when you are under an umbrella. You can always put it in a plastic bag where you’re sure that it will not get wet.
. Keep it away from anything that might stain for example greasy foods. To prevent this, avoid putting your leather bag on your lap when you are eating. Stain inside can be prevented by covering anything that goes in and has a potential of spilling. This may include pens or body lotions. They might make your bag stink.
. 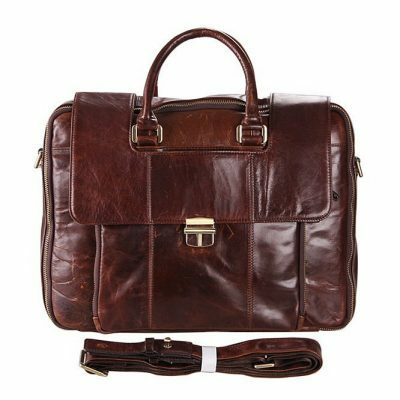 It is obvious that you should avoid sharp objects near your leather bag which may scratch. Scratch marks on the leather bag are never attractive.
. 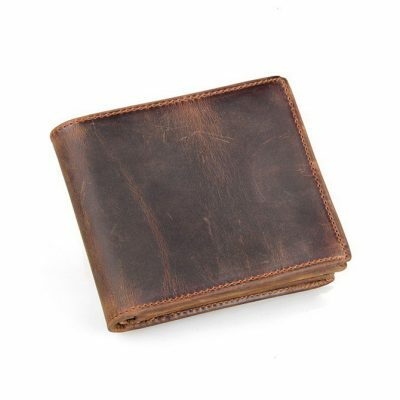 When cleaning your leather bag, use a damp cloth and a leather conditioning cream. This will greatly help it to avoid cracks. After conditioning, wipe it with a damp cloth and mild soap.
. A simpler way that will do the trick is using warm water with baking powder sprinkled on it. Rub the bag with it in a circular motion, rinse the bag and put it outside to get some air.
. To keep the metal rims shiny and clear after cleaning, keep it dry to avoid rusting. One might also apply nail polish to maintain the shine.
. For mass storage, make sure your leather bag doesn’t touch each other. Try putting a cloth between them. This will prevent them from sticking together. Cover them with a piece of cloth to prevent dust from landing on them. 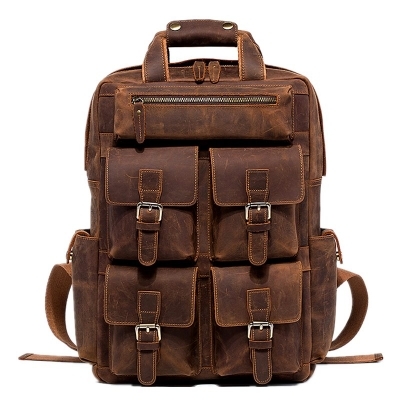 If storage is for a long while, stuff your leather bag with a cloth to maintain its shape. Also, undo the straps to keep it from wrinkling.
. 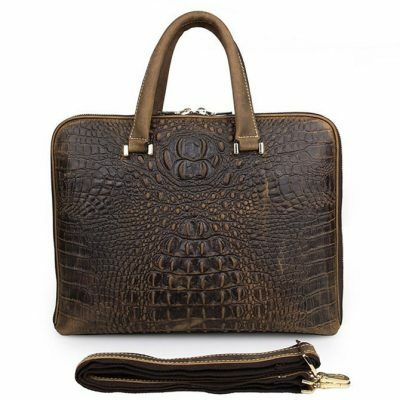 Treat your leather handbag with a leather protector to prevent stains from setting in. No matter how careful you are, at some point, you’re likely to leave a mark on it and the leather protection will not allow it to soak in so you’ll be able to easily remove it.
. 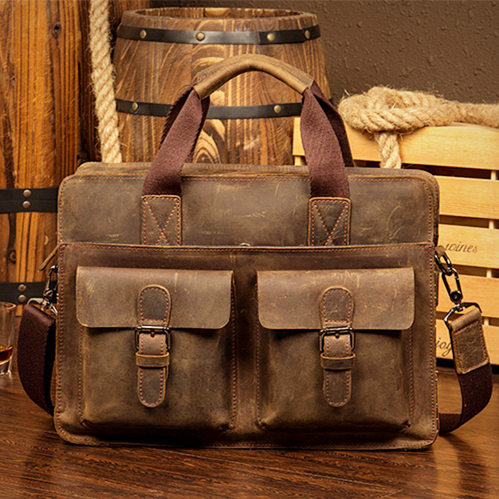 If your leather bag is tanned and pigmented, you can try to wipe the stain with a soft damp cloth. If this doesn’t work, try a leather cleaner specifically made for the type of leather you have.
. Once the spot has been removed, it is a good idea to recondition the leather to resolve the natural luster. 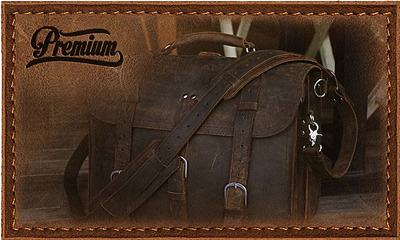 Always test a leather product in the inconspicuous spot before applying to your entire leather bag.
. 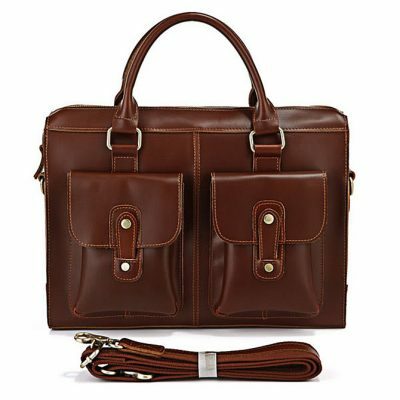 If your leather bag has become discolored, there are leather products on the market that can help restore color. 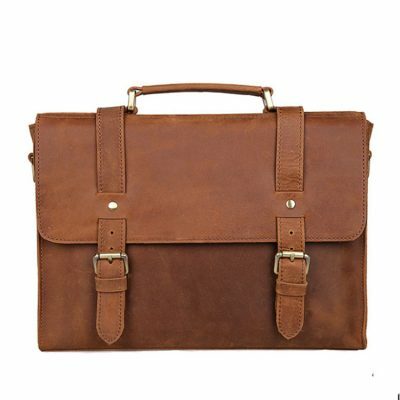 Try to match the product as close as possible to the natural color of your leather bag. 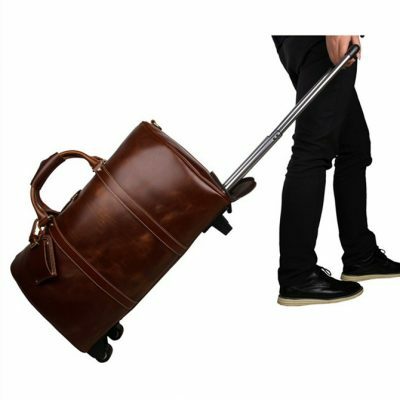 In order for you to maintain the durability of your leather bag, follow the tips that are mentioned above and rest assured that your leather bag will last for a long span of time. Tags: Handmade Leather Bag, Men’s Leather Bags, Leather Bags for Women, Leather Briefcases, Leather Backpacks, Leather Handbags, Leather Laptop Bags, Leather Messenger Bags, Leather Travel Bags, Leather Duffle Bags, Leather Totes, Leather Satchels, Leather Clutches, Handmade Leather Wallets, Leather Belts, Leather Purses, Leather Wallets, Leather Hats, Leather Watch Bands, Apple Watch Bands, Apple Watch Straps, Italian Leather Handbags, Italian Leather Bags, Luxury Apple Watch Bands, Luxury Apple Watch Straps, Handmade Leather Handbags, VANGOSEDUN Handmade Leather Bags.